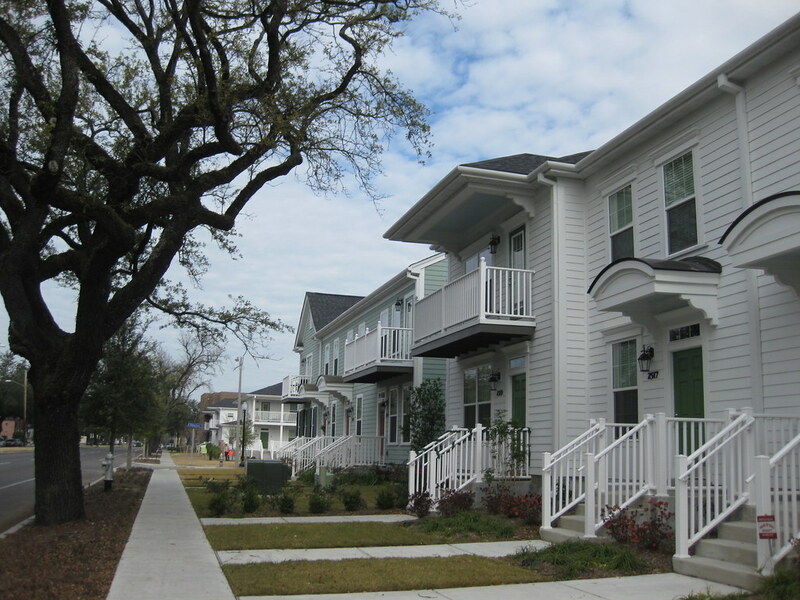 The idea to write about historic preservation at redeveloped public housing sites in New Orleans came from my perplexity at seeing a few old buildings standing in the midst of hundreds of new ones. Why had these buildings been saved? The short answer is that all four of the proposed housing project redevelopments went through the “Section 106” process, in which federal agencies consult the public before spending federal dollars on a project that affects historic resources. 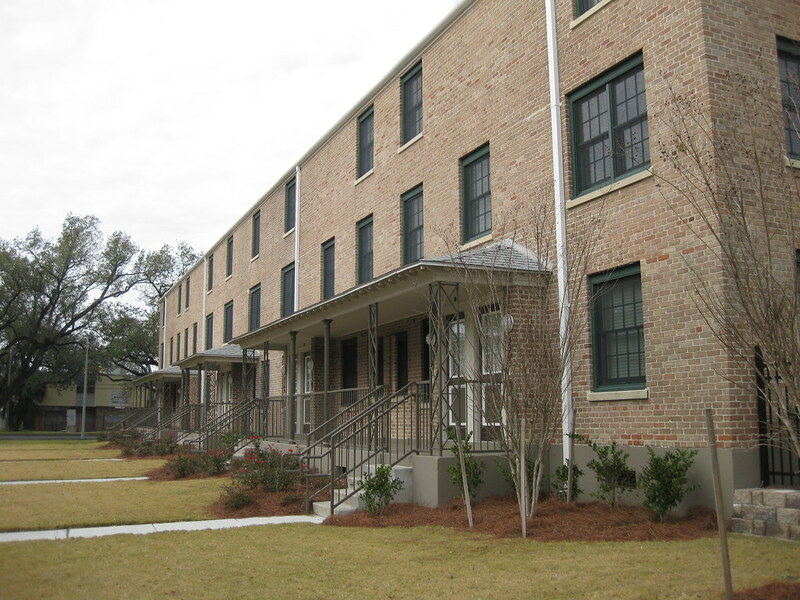 As a result of that public consultation, federal agencies agreed to renovate two or three historic buildings on each of the four public housing sites. 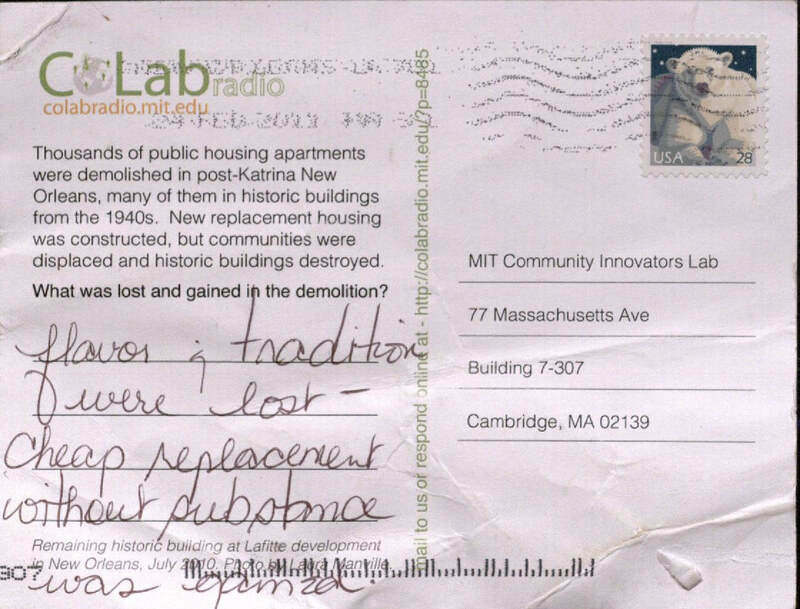 The longer answer requires us to examine why we preserve historical structures in the face of constant urban change. Historic preservationists usually respond to the question “why preserve that building?” with a response that addresses the “significance” of its history, architecture, or site. Regulations that govern the preservation of historic resources (which could include buildings, sites, or even infrastructure) try to define significance in order to decide what to protect. D. [Places] that have yielded or may be likely to yield, information important in history or prehistory. 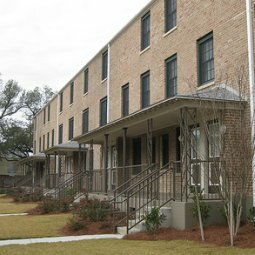 The Magnolia Street Housing Project (C. J. Peete, now Harmony Oaks) was listed under Criterion A, for its association with New Deal housing problems and its embodiment of the policies and designs of 1930s federal low-income housing. 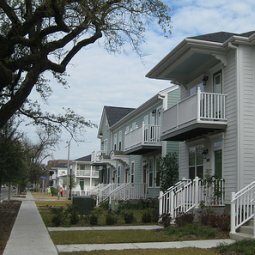 However, some might argue that Magnolia and other public housing developments of the era represent association with the practice of segregating blacks from whites. Magnolia’s long history is more complicated, and its history has more nuanced meaning than simply what fits neatly in the National Register categories of significance. Moreover, the National Register criteria are not personal, but claim to speak for a supposedly universal notion of history (note the liberal use of the pronoun “our” in the above guidelines). 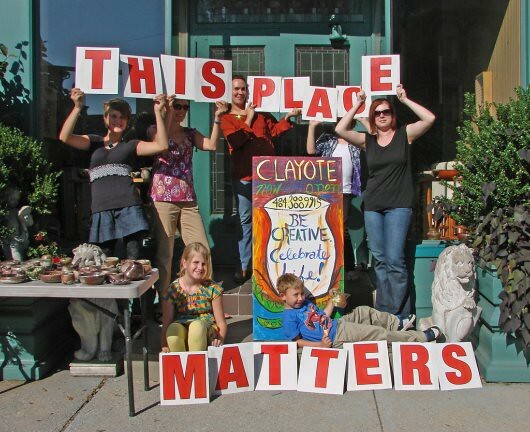 This idea is slowly giving way to the more personal idea that “This Place Matters,” which calls historic preservationists to recognize places that have strong significance to ordinary people. When speaking to my interviewees, few described their emotional attachment to the New Deal. Instead, many used their personal experiences to explain the significance of Magnolia. Some asserted that the old Magnolia should be demolished because the development represented violence, concentrated poverty, and substandard housing conditions and that of course it should be demolished. To others, however, the buildings represented community, strength and safety. Former residents explained that people in the neighborhood used to take refuge in the Magnolia during hurricanes, and worried that the new buildings going up were not going to be able to withstand winds and water in times of crisis. Laura Manville is a Master in City Planning candidate at MIT and a 2010 New Orleans Fellow at CoLab. This summer she did a series of posts on Historic Preservation in New Orleans in which she looked at three different buildings. Thank you for this post, Laura. It is so difficult and complex to measure the true meaning of a place and then use that meaning to decide the fate of a historic building. 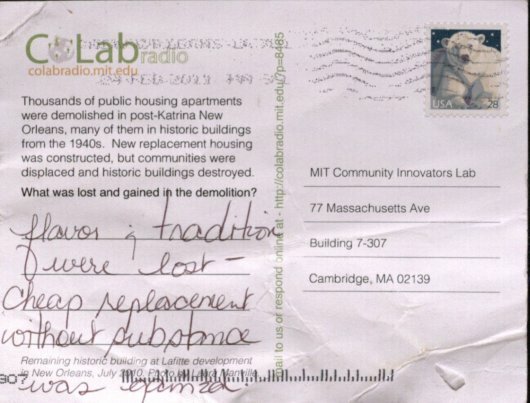 How do you think preservationists should evaluate what is worth saving? Thanks Aditi. That’s the toughest question, isn’t it! One of the things I’ve been thinking about is how people experience a preserved building after the fact– if preserved, can it suggest something meaningful to the people who live nearby or visit? I think this is often a question posed in the conversations about preservation, but not usually codified in regulations. At Harmony Oaks, I’m not sure the preserved buildings on their own (especially with their very complete and polished renovation job!) give you a great sense of what was there before, for example. But the whole idea of preservation is to recall the state of the people who used the structures. When preservation of public housing is needed, for instance, to call to mind the past former joys and difficulties that defined the community of Harmony Oaks, I think a simple solution would be to restore one unit as a museum. Then the rest could be removed or renovated in ways that seem most practical for the future of the community.